There is a teaching method by the “three kinds of knowledge” in the guidance of Information moral education. The previous research explained the method to the morally lower person to think he/she own actions from the victim's point of view (called to as the feedback method). Their effectiveness has been described. However, the coaching system including to a feedback method has not been developed. In this research, we aimed to develop a new system combining feedback method and virtual reality (VR) technology and verify its effectiveness. Specifically, the act of the subject is carried out in a VR, and look back from the perspective of the victim. The method is to attach the face photograph of the subject to the face of the avatar that becomes the perpetrator in the VR, and make it experience the victim. As a result, when comparing subjects who did not use the feedback method with those who did not use, there was an improvement in awareness of information morals and a decrease in acts contrary to information morality. Nakayama, H., Takishima, D. & Matsuda, T. (2018). Implementation and evaluation of an information moral education system through the experience of a perpetrator and a victim by VR and feedback method. In T. Bastiaens, J. Van Braak, M. Brown, L. Cantoni, M. Castro, R. Christensen, G. Davidson-Shivers, K. DePryck, M. Ebner, M. Fominykh, C. Fulford, S. Hatzipanagos, G. Knezek, K. Kreijns, G. Marks, E. Sointu, E. Korsgaard Sorensen, J. Viteli, J. Voogt, P. Weber, E. Weippl & O. Zawacki-Richter (Eds. 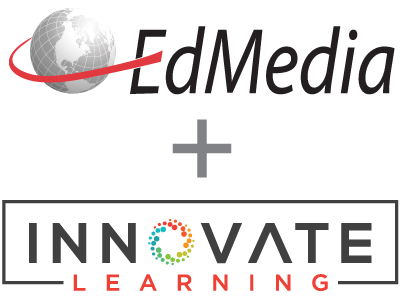 ), Proceedings of EdMedia: World Conference on Educational Media and Technology (pp. 94-100). Amsterdam, Netherlands: Association for the Advancement of Computing in Education (AACE). Retrieved April 24, 2019 from https://www.learntechlib.org/primary/p/184185/.